1. 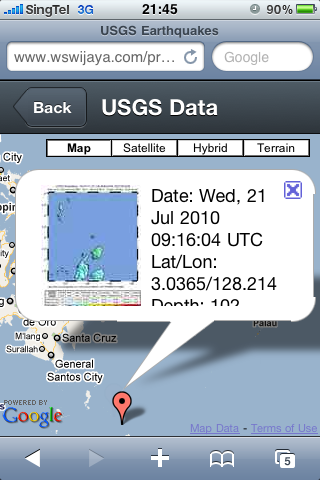 Check if a certain property exists on a global object (such as window or navigator). 2. Create an element, then check if a certain property exists on that element. 3. Create an element, check if a certain method exists on that element, then call the method and check the value it returns. 4. Create an element, set a property to a certain value, then check if the property has retained its value. Of course there is the 5th way, which is to use a HTML5 detection library. it is called Modernizr. It is an open source and MIT-licensed. // Sorry, your browser is very old. 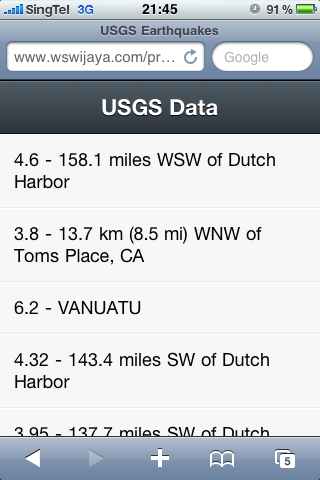 There are more example on the documentation site. Complex and huge amount of data are hard to comprehend and navigate, especially when they are presented in words or text. Presenting it in words or text is just plain boring and turn off the audience. 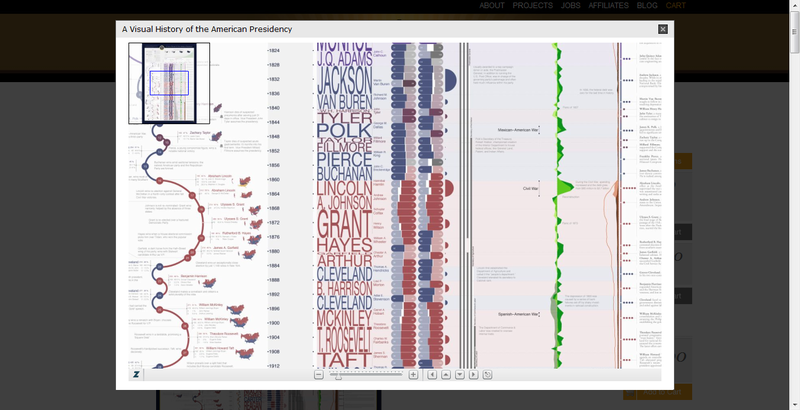 Information graphics or Infographics is a visual representation of those data. 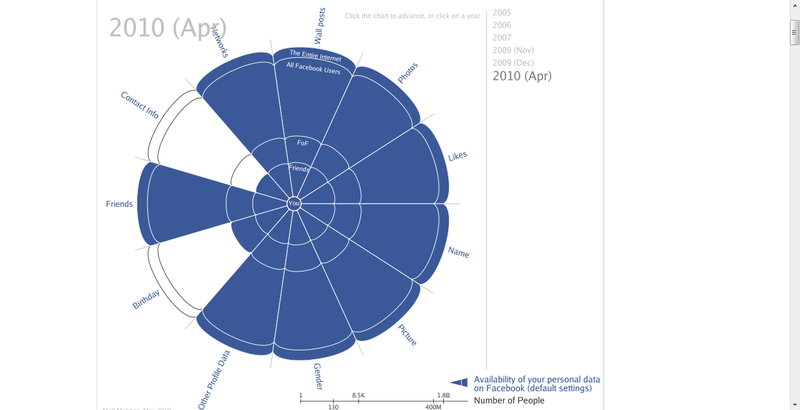 It is an excellent visual representation of data, it is easier to comprehend and the graphics helps us relate with the data. It does add some “emotional aspect” also. This is an excellent way to communicate clearly and it is self explanatory. 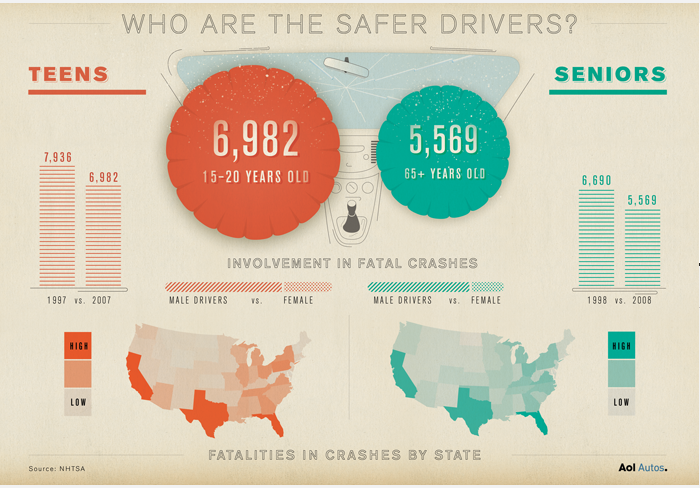 In order to appreciate them, here are some of the creative, informative and well-designed inforgraphics I have found. 6. An infographic résumé – http://joaocorreia.pt/infographics/infographic-resume/. A very interesting way of presenting resume, this is good for job in design industry. 7. Japan, the Strange Country – by Kenichi Tanaka http://www.kenichi-design.com/. This one is a video and in Japanese. Unfortunetely the English version was deleted. But it is still interesting too watch. 8. 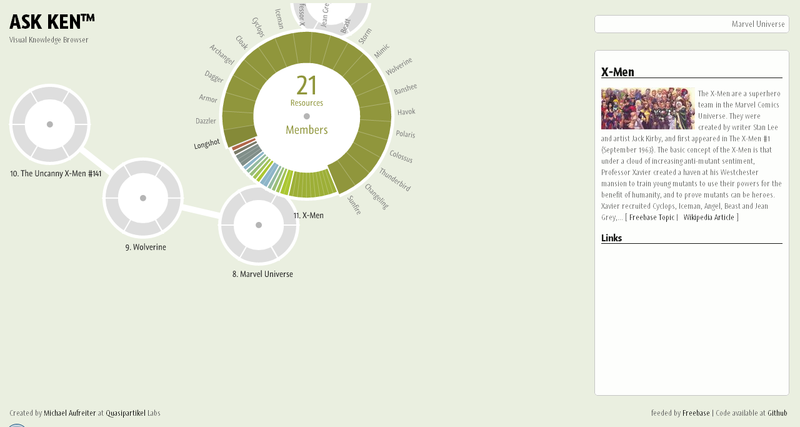 ASK KEN™ is sort of a Node-Link diagram that allows to visually navigate through interconnected topics. – http://askken.heroku.com/ . Btw, this site only support FF, Safari and Chrome. Yesterday, I was looking at the SBS Transit website and looking for “easy” way to get the bus arrival time. 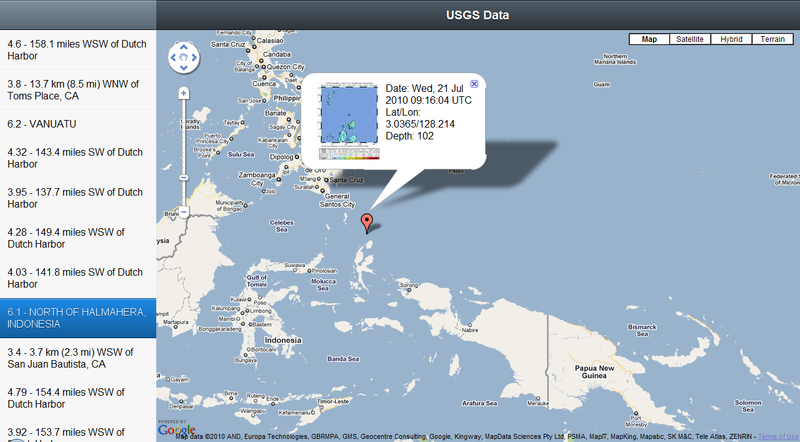 Yes, the site has its own mobile version but I thought I can do more if I have the raw data. Unfortunetely the site does not provide any web services. After searching for awhile, found someone (Deepak Sarda) that created a simple JSON API to get the arrival time via http://sbsnextbus.appspot.com/. What he did was web scraping the SBS Iris site run it on GAE. Web scraping, sound old, messy and tidious. In most cases, it is hard to keep up with the changes and your code will break if the site change layout or content often. Unfortunately, not everyone make the data readily available via web services or json API. I created a simple apps to test the API – http://bit.ly/caXufL – Curious, I decided to work on my own web scraping using c#. 1. Extracting web content – The simplest way to harvest those HTML is to use HttWebRequest. httpwr.AllowAutoRedirect = true;  // To handle redirection. Set to false if it is not required. You can then extend further by exposing the harvested data via web services using the WebMethod in ASP.NET. In some cases, web scaping is not as straight forward as getting and posting data. Some site maintain specific flow base on specific parameter. In this case, you may need to combine a few call (combination of 1 and 2) to get the result you want. Once the HTML content is harvested, you will then need to parse it. I found a good parser for .NET, it is call HTMLAgilityPack. It supports XPATH or XSLT and Linq, and easy to use. Since the “fight” between Apple and Adobe on Flash, HTML5 technology has recently into the spotlight. 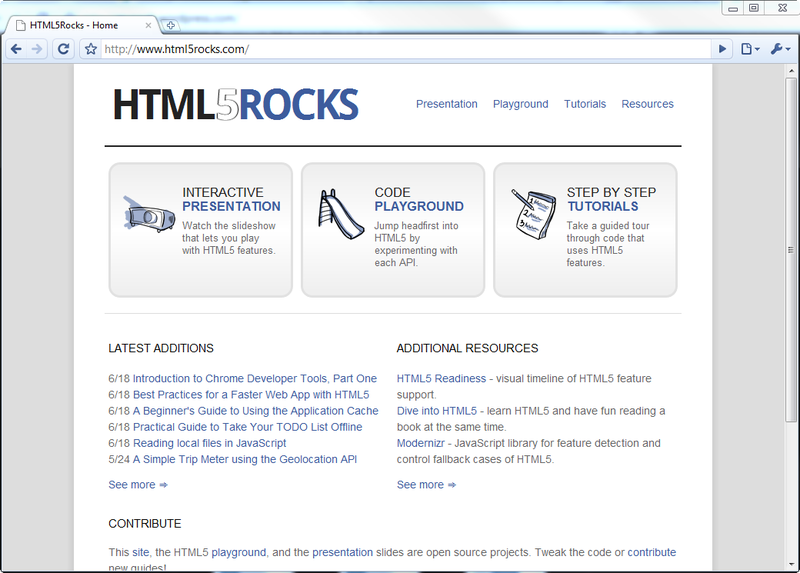 It was then follow by Apple launched its HTML5 showcase site, then Google announced its HTML5 Rocks. Although HTML5 is still in working draft (http://www.w3.org/TR/html5/) and expects the specification to reach the Candidate Recommendation stage during 2012. 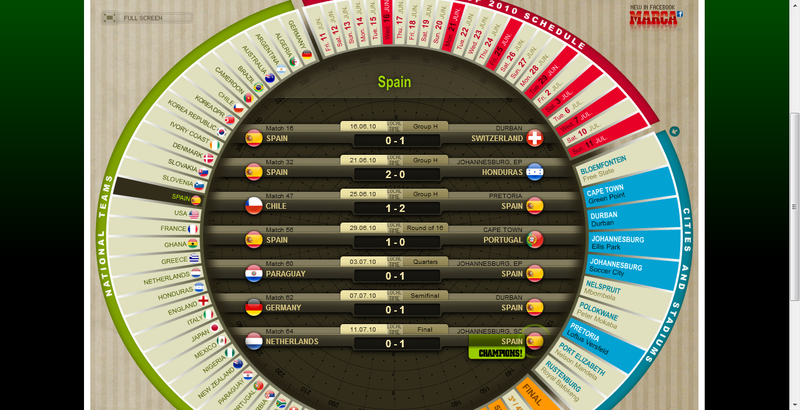 Most of the browsers are prepared for it and HTML5 ready, e.g. The canvas element for immediate mode 2D drawing. Offline storage database (offline web applications). 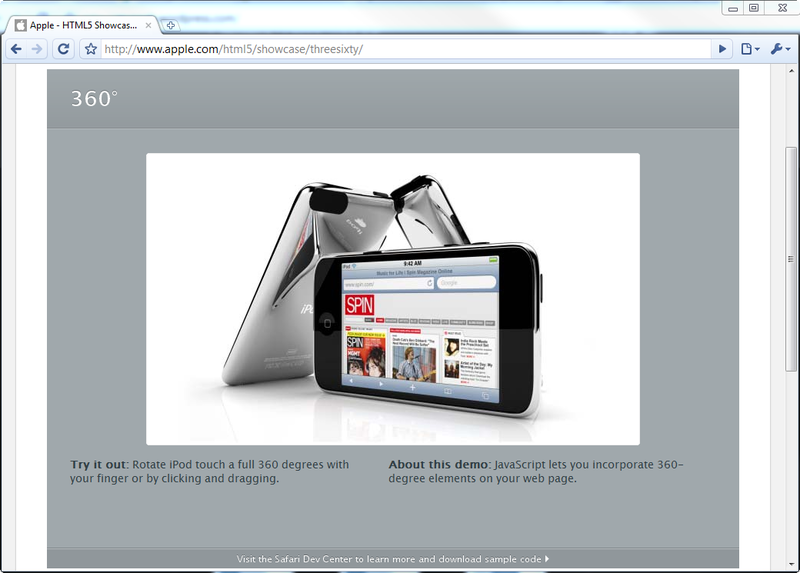 Apple HTML5 Showcase – it used to run on Safari, now It run on other browsers too. 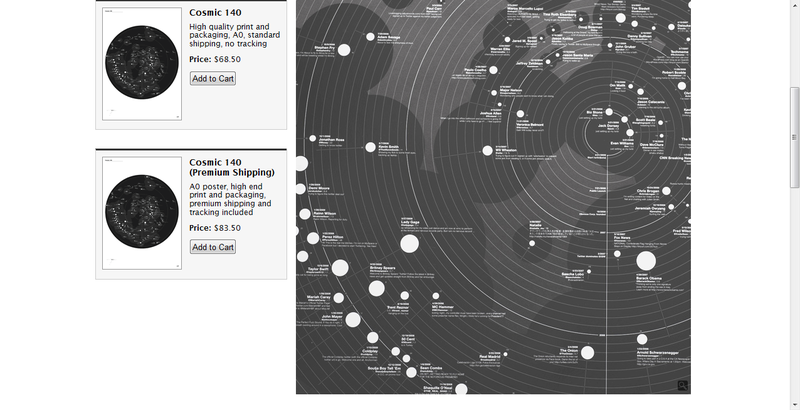 HTML5 Rocks – Google HTML5 Showcase. 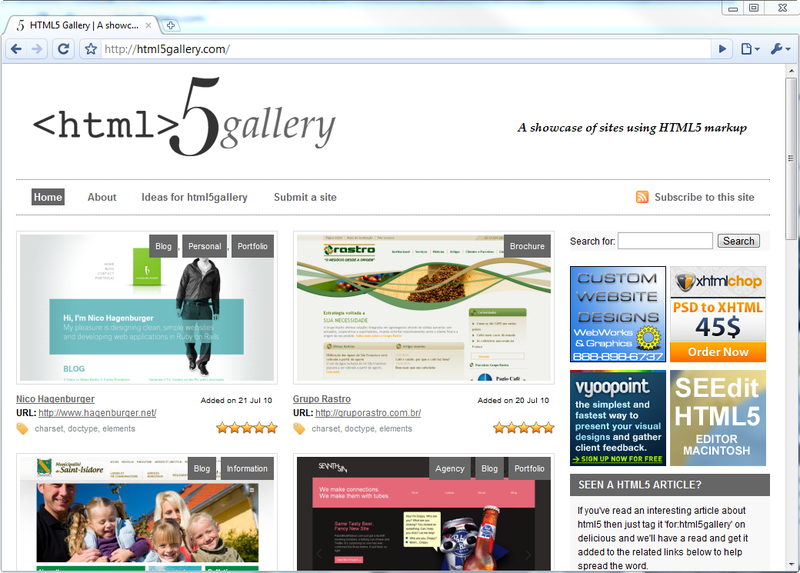 HTML5 Gallery – showcase of sites using HTML5. 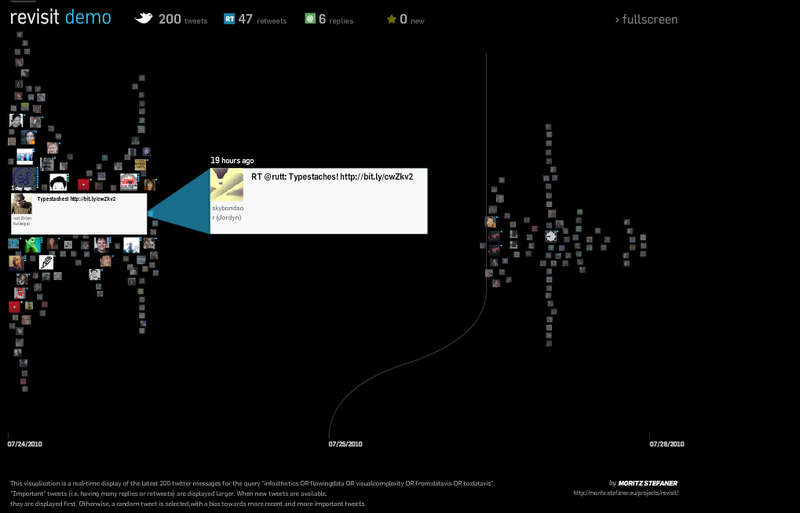 Some of the “Flash Killer” site and must see http://graph.tk/, http://mugtug.com/sketchpad/, http://9elements.com/io/projects/html5/canvas/. 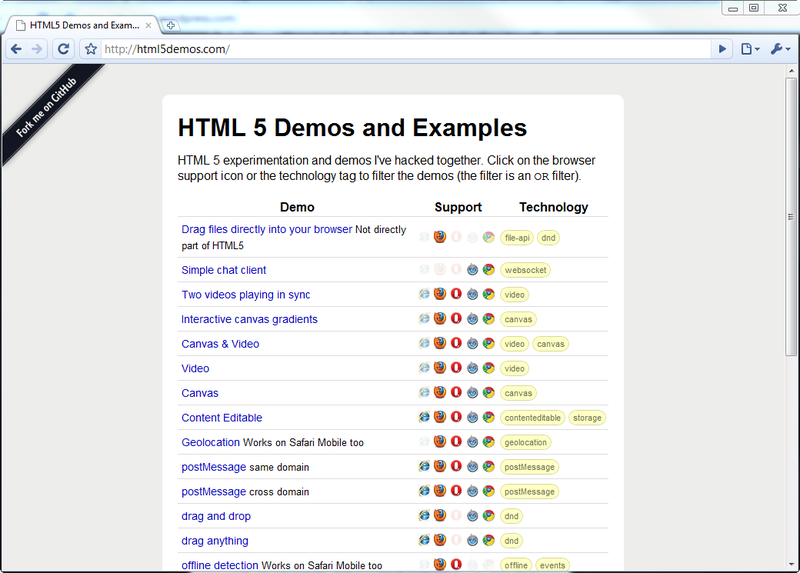 HTML5 Demos – HTML5 Demos offer a good overview of how HTML5 is changing the landscape and its capabilities. 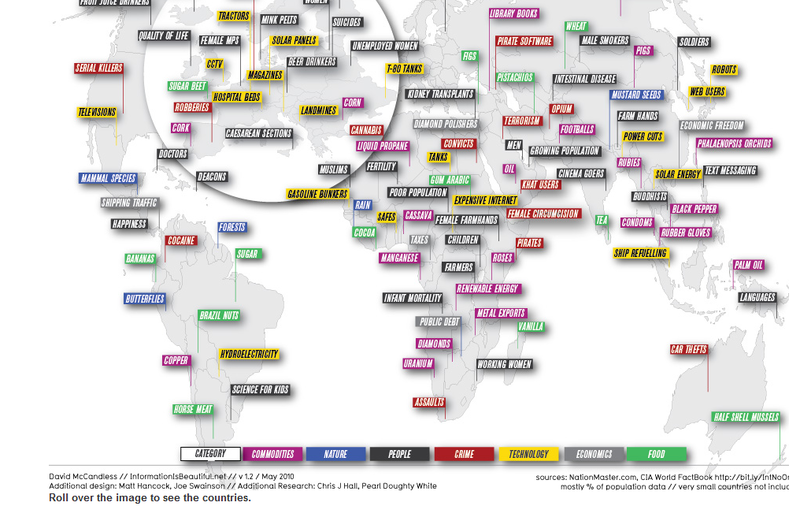 Checkout those links and post your opinion.